Tibetan dog owners around the world are usually crazy about their furry companions, and rightly so! 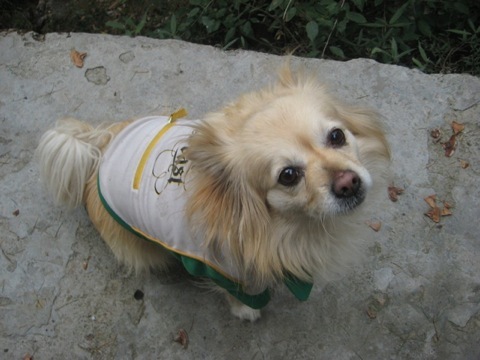 If you want to share your love or obsession of the Tibetan dog, here is the place to do it! who I miss very much!